Since 1994, the core competence of the company LASERVORM is the laser material processing in the processes of welding, hardening and cladding. LASERVORM offers its customers, solutions fulfilment from the technology development up to the production commencement, as well as service features during the service life of the machine. 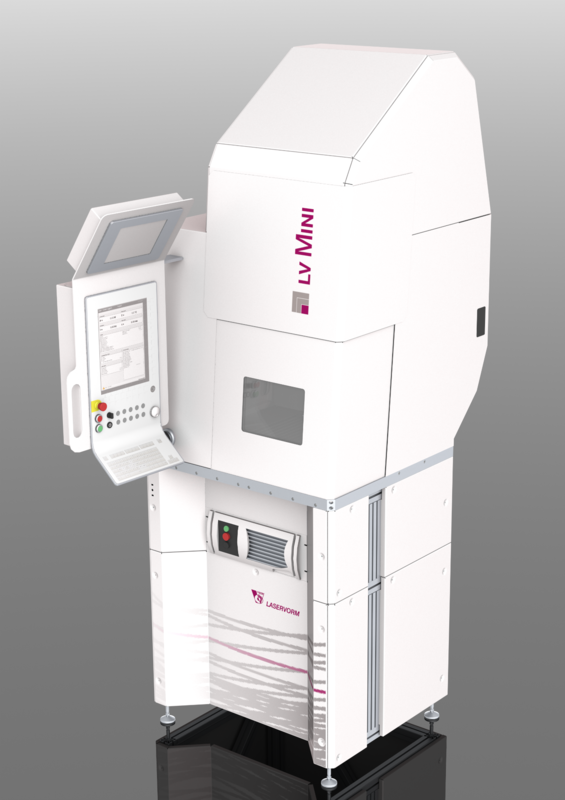 There are customised solutions available, either on the basis of type series: LV Mini, LV Midi and LV Maxi or as special machinery LV Special. Customer parts are processed in the mentioned processes from individual parts up to large-scale production in the on-site job-shop. Among the customers, there are well-known companies from different sectors, such as e.g. automotive industry, mechanical engineering, drive technology, medicine technology and precision engineering.